R.W. Beckett of North Ridgeville, Ohio, is recalling about 18,000 Firomatic fusible safety valves. The safety valve stem does not properly seal and shut off the flow of fuel, allowing fuel to leak and posing a fire hazard. This recall involves Firomatic ½ inch FPT Fusible Safety Valves series 200 Fusible Inline valve, 1/2F X 1/2F Out. The valves are located on the fuel lines that lead to oil-burning appliances. The valves have a UL metal ring on top of the body of the valve stamped with “FIROMATIC SERIES 200.” “Firomatic” is cast into the body of the recalled valves. 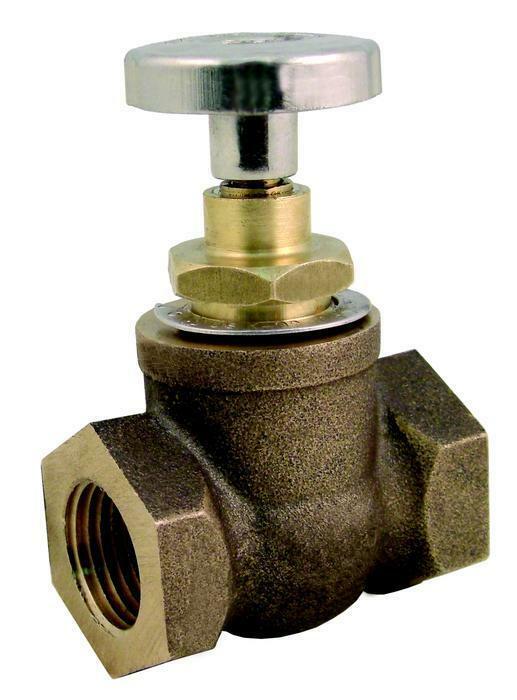 The valves, manufactured in China, were sold at HVAC wholesale distributors including Ferguson Enterprises, FW Webb, Johnstone Supply, RE Michel Co and Sid Harvey Industries nationwide and from September 2011, through September 2016, for about $40. Consumers should immediately contact R.W. Beckett for a free repair kit or a replacement valve and free installation. Consumers may contact R.W. Beckett at 800-645-2876 from 8 a.m. to 5 p.m. (ET) Monday through Friday or online at www.beckettcorp.com and click on Support/Technical Bulletins for more information.